The view was amazing better than the pictures. Room was sparkling clean comfortable beds and pillows. Always hot water and comfortable bathroom. Kitchen was well equipped and functional Nikos was helpful friendly host, came to help us find the property when we arrived and helped with all our queries. Parking was big so even when place was full there were spots to park.I would definitely stay there again! 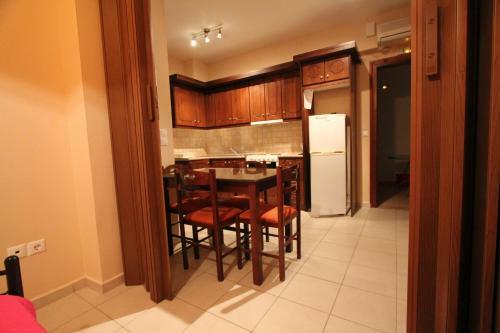 Sea view, big rooms, great location, quite, clean, price was very good for what it offers. Good choice for family. Apartamentul este curat și îngrijit, iar poziționarea este ideală, foarte aproape de taverne și de plaja vassiliki. Vederea este extraordinara. Camerele au climă în living și curățenie se face zilnic. Locatie decenta, foarte buna pentru 2 familii cu 1 cel mult 2 copii. Nico a házigazda igen figyelmes és gondos. A szállás használata a foglalástól, az érkezésen át a kicsekkolásig abszolut perfekt volt. 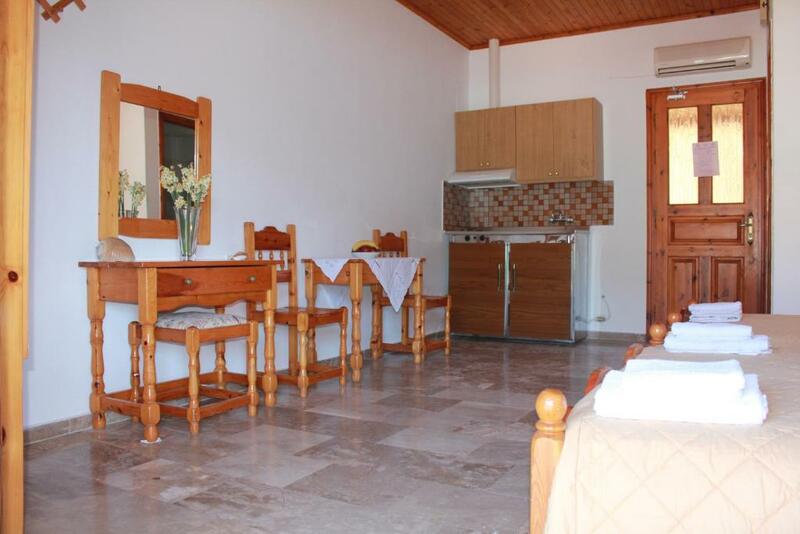 Minden aszerint zajlott ahogy azt a Bookingon keresztül a foglaláskor egyeztettük. Rendszeresen takarítottak, tiszta és rendezett és nagyon jól felszerelt, jól működő eszközökkel felszerelt volt az apartman. A parkoló a saját területen belül volt, ahol annyian el is fértünk ahányan a szálláshelyre autóval érkeztünk. A szállás hirdetése abszolút fotógaranciás, azt találtuk a valósában amit a képeken mutat a hirdetés. Legmesszebb menőkig meg voltunk elégedve 2 gyerekes családdal nyaralásban. Ár-érték arányban, a szállás pozíciójában, a szállásadó korrektségében utolérhetetlen! 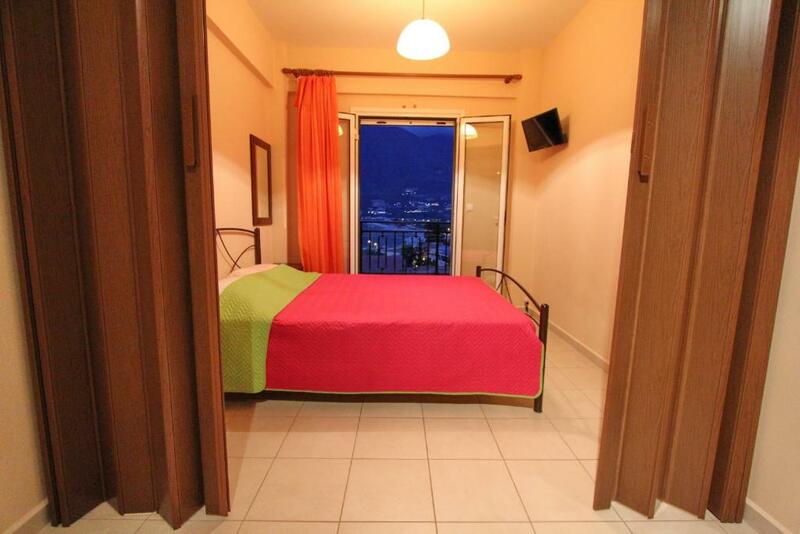 Lock in a great price for Liotrivi Studios – rated 8.4 by recent guests! 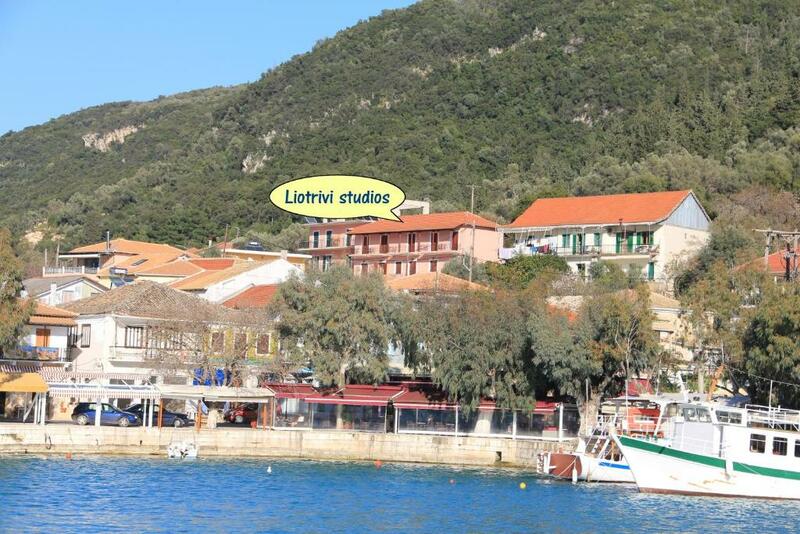 The family-run Liotrivi Studios is located in the fishing village of Vasiliki, just 150 feet from the harbor and 500 feet from the pebbled beach. 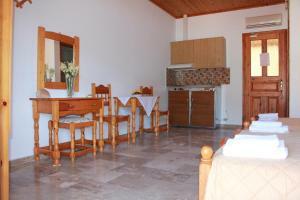 It features self-catering studios with mountain or Ionian Sea view. Bright and air-conditioned, all studios have a kitchenette with a mini fridge, cooking hobs and small dining table. 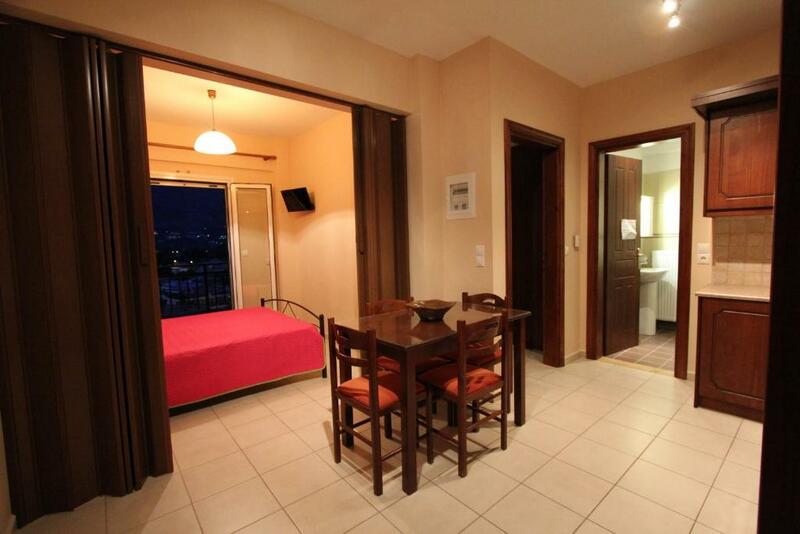 They open out to a balcony and come with a TV and private bathroom. Free Wi-Fi is available. Within a short walk from Liotrivi, guests will find shops, bars and restaurants. 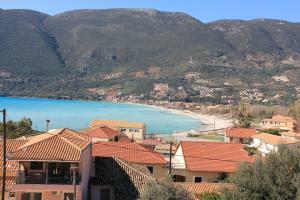 Lefkada Town is at 24 mi. Free, private parking is provided on site. 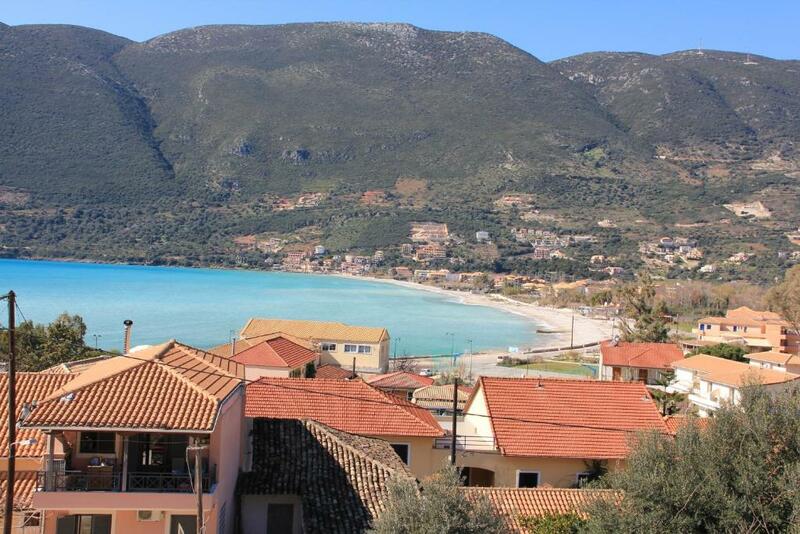 뀐 Located in the top-rated area in Vasiliki, this property has an excellent location score of 8.5! 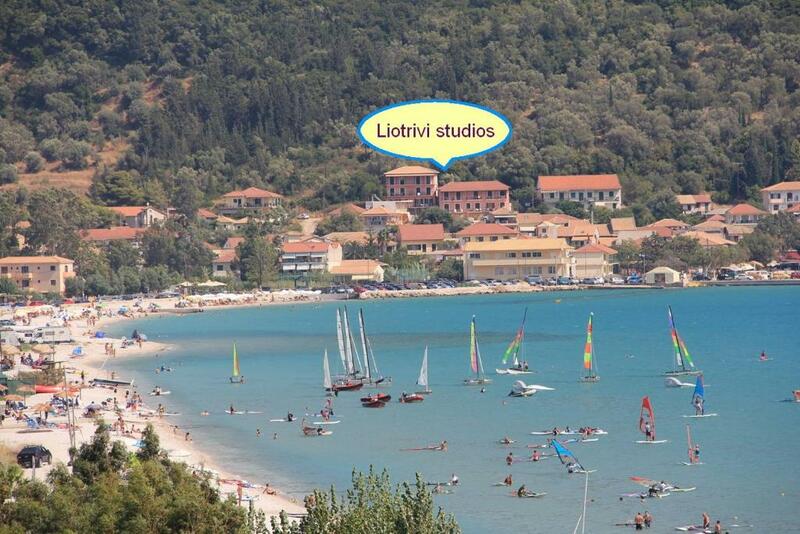 When would you like to stay at Liotrivi Studios? House Rules Liotrivi Studios takes special requests – add in the next step! Liotrivi Studios accepts these cards and reserves the right to temporarily hold an amount prior to arrival. Bathroom needs some renovation but still was clean. Other than that maybe a safety box to store valuable items somewhere in the room would help out and mosquito nets on the balcony windows. The shower was not easy to use cause there was nothing to hang it somewhere. 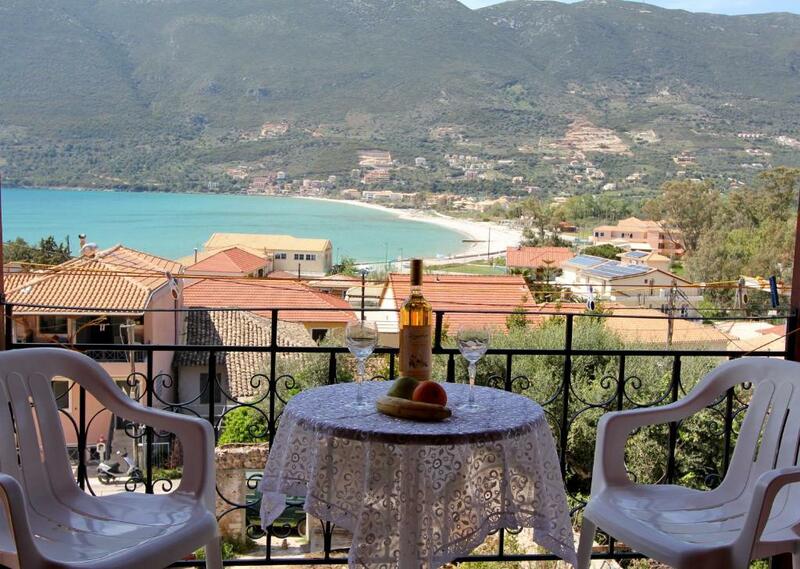 We loved the view and the balcony.